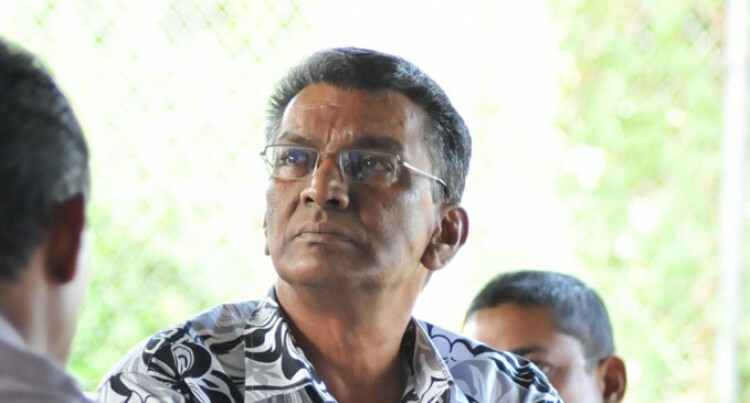 Former trade unionist and National Federation Party candidate Attar Singh said he would take a break before deciding whether he would return to his union job. Mr Singh stepped down as general secretary of the Fiji Islands Council of Trade Unions in May- a role he has since its inception in 2002, to contest the September election. “As for me personally I think I will take a break for a while before I start thinking of what I must do next. I have not made any decision regarding returning or anything else; I think I will take a break before deciding on anything,” Mr Singh said. “I articulated many of the workers issues throughout the campaign and so had my party in its manifesto. He said the voting public seemed to have had a sense of fear of security among them while casting their votes. This, he said was because despite the party’s fight over the increasing cost of living, worker rights and justice which he said were dear to everyone, voters still went on to vote for FijiFirst. “As I’ve been thinking and analysing these election results for the last three or four days I think the greatest issue that has ripped people of Fiji was the issue of fear. “There seems to be fear of security of individuals and property and as a result FijiFirst has gained a large number of votes and of course the concerns that we raised like the increasing cost of living but security is superior to them all,” he said.